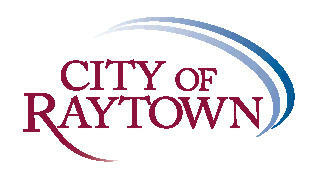 The City’s Webpage now provides monthly new businesses in Raytown. This will allow our residents to see who is coming into the City to do business. It is on the left – hand side of the Website. You can find July New Businesses at http://bit.ly/XPfYk4 . Brenda Gustafson, Public Information Officer attended a NeighborWorks Training Institute August 17 through August 22. A scholarship was provided for Ms. Gustafson from the Builders Development Corporation. In that training she became certified in Financing Community Economic Development Projects, Community Leadership Development and Neighborhood Association and Development. 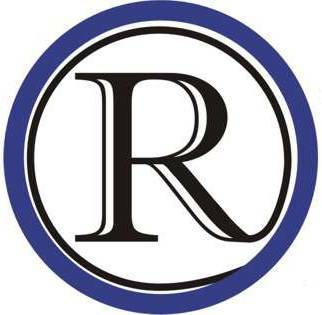 The Fall/Winter Newsletter has been sent to the printer and we anticipate it being delivered to all households in the Raytown School District the first week of September. It will also be available on our Website sometime next week. This edition’s theme is Take Pride! Get Involved! We want to encourage everyone to get involved with something in the City. It helps build our community. The City of Raytown will be partnering with Raytown-Gregory Animal Hospital to provide low cost microchips, rabies vaccines and City pet licenses. Good for September 13 only and exclusively for Raytown residents. For more information please call 816-737-6014, or email allynh@raytown.mo.us . This free event will have artists from every discipline and a wide variety of music including our headliners Brewer & Shipley. Information for the event is available on the Parks and Recreation Website at www.raytownparks.com . The senior housing project, Willow Bend on Blue Ridge is almost completely roughed in. Now they will start on the interiors of the housing units. A Request for Proposal (RFP) for Veterinary Services will be let out the first week of September. The bid will include boarding, impoundment, adoptions and miscellaneous services. There will be a pre-submittal meeting announced at a later date. September 8 – Municipal Court – 6:00 p.m.
September 9 – Raytown Charter Commission – 6:30 p.m.
September 10 – Municipal Court – 8:00 a.m. & 6:00 p.m.